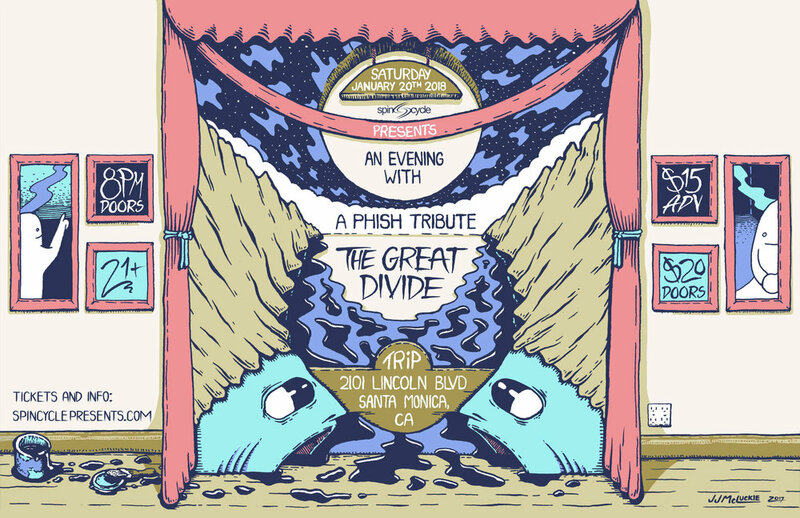 Join us at TRiP Santa Monica on Saturday January 20th, 2018 for an evening with the Great Divide, A Tribute to Phish! The band will be playing two epic sets from 8:30pm to Midnight!!! 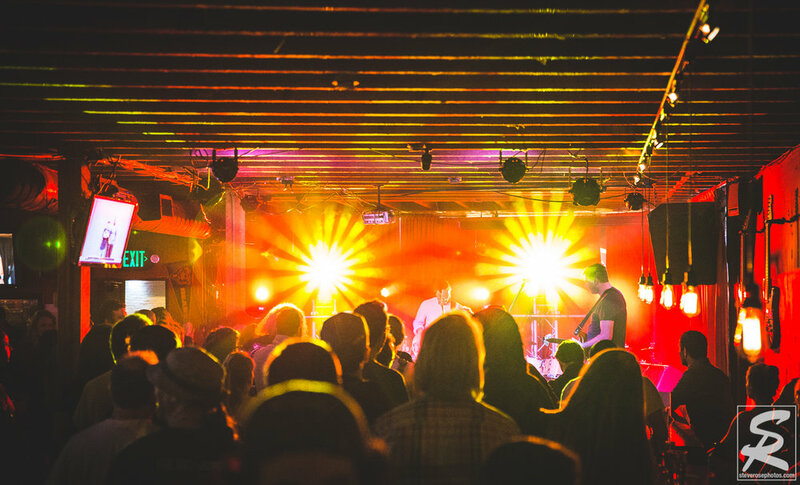 Expect to hear some deep jams and tons of Phish classics. They will definitely be debuting some new songs as well. It's Saturday night, and we have the whole night to get down and Par-tay!! "I saw you, with a ticket stub in your hand"
The last two shows SOLD OUT! Trip has a 100 person capacity. Guarantee your entry AND save a few bucks by getting your ticket in advance.